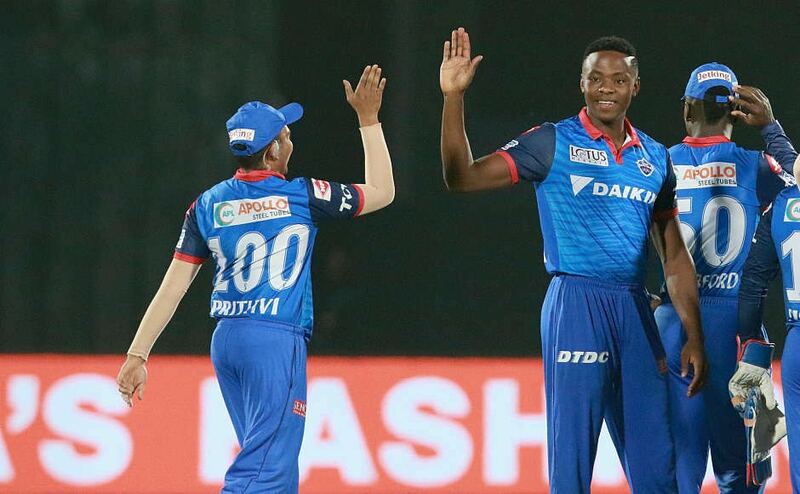 Jaipur: Rajasthan Royals skipper Rahul Dravid was all praise for soon-to be 42 Pravin Tambe, whose terrific figures of four for 15 was instrumental in Rajasthan Royals' 30-run win over Highveld Lions in the Champions League T20. "What a story," a visibly happy Dravid said when asked about veteran leg-spinner's performance. "For someone who has not even got a chance to play first-class cricket and has worked hard all these years in Kanga league, it is terrific story. In the last match, it was a 18-year-old (Sanju Samson) who had won the match for us and today it was a 42-year-old who has done the job for us. So we have seen both end of the spectrum," an elated Dravid said. 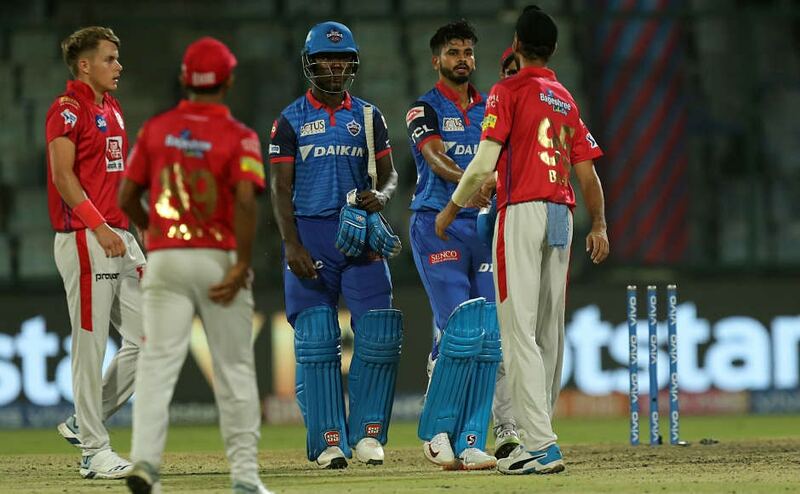 The skipper also said that he wanted to bring in Tambe after a few wickets had fallen. "There was nothing specific with the plan. The ball was swinging so I continued with pacers and Vikram gave us a few breakthroughs. Credit to Hodgy who took apart Tanvir and Stuart who was also brilliant with the bat." A beaming Tambe thanked his "seniors" with a sheepish smile when Ravi Shastri asked about his strategy. "I like pitches where the ball skids as it helps me bowl my flippers. If there is turn on offer then I am fine with it as that will also help bowl leg breaks. I know my role in this team and I know where to bowl," Tambe said at the post-match presentation ceremony. Even Hodge seemed happy for Tambe. "I was excited for PT (that's how Tambe is referred). He bowled well. We are working to play according to the conditions and the pitch was a bit dry so I'm glad the move of playing PT paid off." About his own role in the team, he said,"Experience is very important in a team. Few guys have that role in IPL and that's mine in Rajasthan Royals. I just try to send the ball out of the fence, pretty simply game plan for me." About picking Tanvir's length, he said,"Sohail Tanvir has a strange action which is hard to pick when you haven't played him before, he's got the yorker, the slower ball, bouncer. We try to be a step ahead when we face him and hope it can pay off." Rival skipper Alviro Petersen credited Royals for playing "brilliantly at the death."